Microsoft combines Windows 10 Mobile, its amazing Continuum technology, and an excellent Lumia camera into the first flagship smartphone it's produced in many months. The camera is excellent, as is traditional for the Lumia line. The phone’s overall performance is satisfying, and the 950’s 5.2-inch, 2560x1440 display is on par with the screens of many top-end (albeit previous-generation) phones, including the Samsung Galaxy Note 4 and Motorola Nexus 6. But Microsoft’s latest Lumia offers a fantastic feature you won’t find anywhere else: Continuum. It transforms your phone into a PC, though it works best with a dedicated $99 peripheral. The Lumia 950 includes a new beta version of Windows Hello, which I found to be a mixed bag. I’ve also spent some frustrating minutes wrestling with the phone’s Rich Capture feature to apply HDR filtering post-shot, and suffering repeated crashes. Still, this is the first phone to include Windows 10 natively (see our separate evaluation) and it’s noteworthy because of that alone. For now, think of the Lumia 950 ($600 unlocked or $150 with a two-year contract from AT&T) as a junior varsity player, with the larger, more powerful 5.7-inch 950XL warming up on the sideline. We’ll hopefully have the larger phone in for review soon. We tested the AT&T variant of the Lumia 950 (although the phone didn’t come with a working SIM card). At 5.7 inches long, it’s about a quarter inch longer than the Lumia Icon, Microsoft’s 18-month-old former flagship, though boasts a similar width at 2.87-inches. It weighs 150 grams—about 17 grams lighter than the Icon. The 950 is sturdy, yet comfortable to hold, with rounded corners and a prominent “Microsoft” logo at the top. 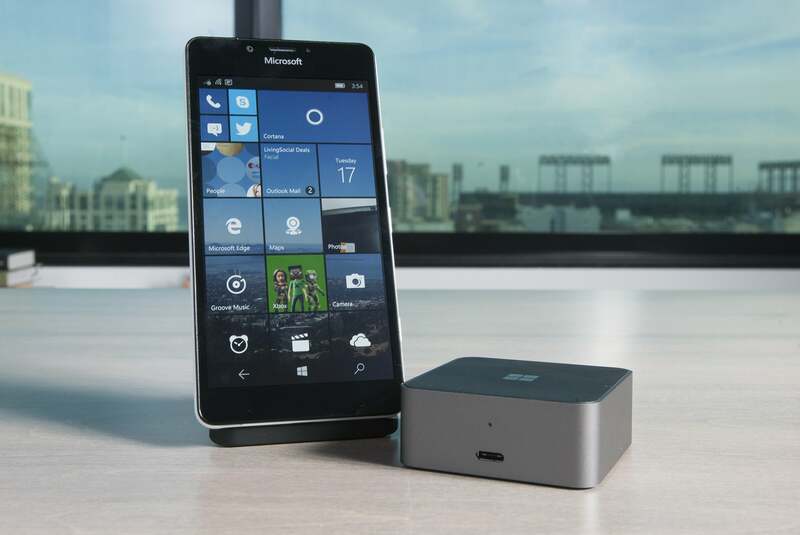 With the Lumia 950, Microsoft’s Lumia line enters the USB-C generation. No more fumbling around to orient a USB cable the right way. The Lumia 950 uses a plastic backing, suggesting another mid-range or low-end effort, which has disappointed Windows Phone fans for the past year. But despite its poor exterior messaging, the 950 contains a 6-core, 1.8 GHz Snapdragon 808 chip, 3GB of RAM, and 32GB of internal storage. And that plastic backing is removable, hiding a 3,000 mAh battery inside. A relative dearth of cross-platform benchmarks (and the thin crowd of Windows Phone benchmarks, period) make for poor comparisons. That said, the Lumia 950 tops the Icon by about 30 percent in the MultiBench CPU benchmark, and blows the mid-range Lumia 830 from Nov. 2014 completely out of the water. We ran games like Asphalt 8: Airborne with no noticeable stutters during gameplay. That generally puts the Lumia 950 well above its Windows Phone predecessors in terms of compute power. But the phone also tends to get quite warm, especially while charging. We noticed a drop in performance when running benchmarks soon after, evidence of thermal throttling. Performance benchmarks show that the Lumia 950 is substantially faster than its predecessors. The Lumia 950 is the first Lumia to use the new USB-C connector, which delivers improved wired connection speed, as well as quick charging. Microsoft says that its charger can charge the phone up to 50 percent in about half an hour, and we’d agree. Don’t lose the charger and cable, however, as all of your MicroUSB cords from years past won’t fit. Lumias are known for strong battery life, and I ran the Lumia 950 from 2 pm until 8 pm the next day before it conked out—this with the battery-draining “Hey Cortana” active-listening turned on. According to WPBench’s own battery test, the phone ran for 2 hours 54 minutes with the display constantly on and the CPU pegged at maximum in an endless loop. That’s on par with other Lumias, such as the older Icon. As noted above, there are four reasons to buy this phone: Windows 10 Mobile, Continuum, Windows Hello, and the Lumia camera. We’ve separated the first three into their own separate evaluation of Windows 10, but they’re worth briefly reviewing here. 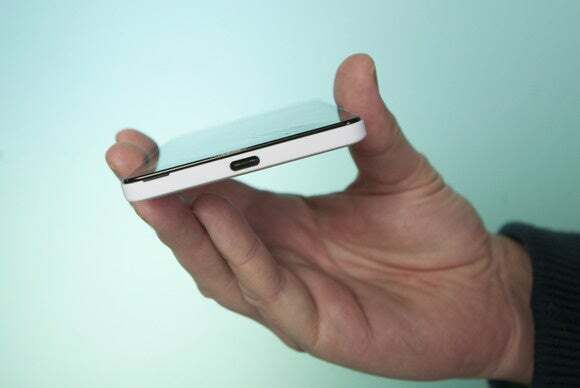 Microsoft’s Lumia 950 and its Display Dock peripheral. Windows 10 Mobile should be familiar to anyone who’s tested the Insider previews. For those who haven’t, know that Windows 10 focuses Windows 8 into a more organized arrangement of apps and tiles. The vast majority of Microsoft apps are “universal,” meaning that they’ll mimic the look and feel of Windows 10 PC apps, and vice versa. In fact, those apps will scale to fill the available space. This is the entire premise of Continuum, which allows you to connect the 950 or 950XL to an external monitor either wired or wirelessly, and then use universal apps across the display’s real estate. I like Windows 10 Mobile, although I suspect that Microsoft may have some bug-fixing to do. I noticed some unexpected behavior on occasion: The first time I powered on and set up the 950, for example, the Settings app crashed to a black screen. Other apps occasionally disappeared too—although I suspect part of that had to do with my thumb drifting from the spacebar on the soft keyboard down to the soft Windows key that slides up from the bottom of the screen, replacing the dedicated Windows keys of Lumias past. But the performance, at least on the Lumia 950, is otherwise everything you’d expect of a finished OS. 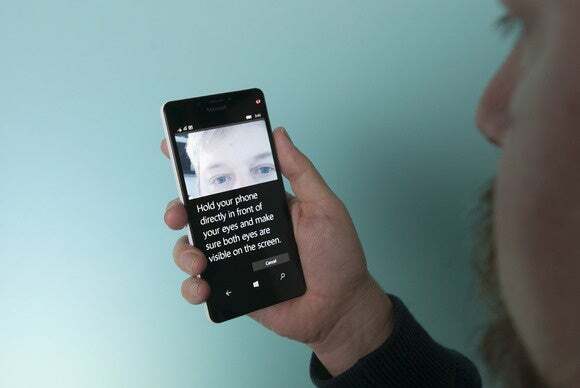 Windows Hello scans your eyes to identify you. Microsoft also built in a beta version of Windows Hello that’s less effective than what it’s built into its Surface line. The Lumia 950 uses the iris of your eyes to identify you, but often requires a few seconds to do so. If you’re like me, that’s enough time to become impatient and unlock your phone manually instead. I confess that I remain an unabashed fan of the Lumia camera hardware, which has slightly improved from, say, the Icon. 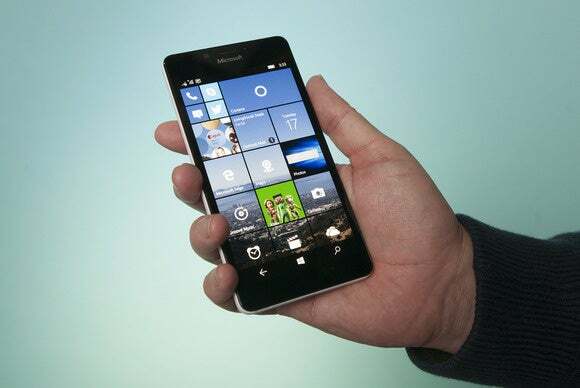 The Lumia 950 includes a 1/2.4-inch sensor that backs the 20-megapixel, f/1.9 camera. A “natural flash” helps illuminate more of the scene, while preserving the natural colors of images captured in very low light. And, yes, there’s a physical camera button. In almost full dark, the Lumia 950 flash illuminates objects well, without blowing them out. From a software perspective, however, I’m less pleased. One of the key features of the new phones is Rich Capture. 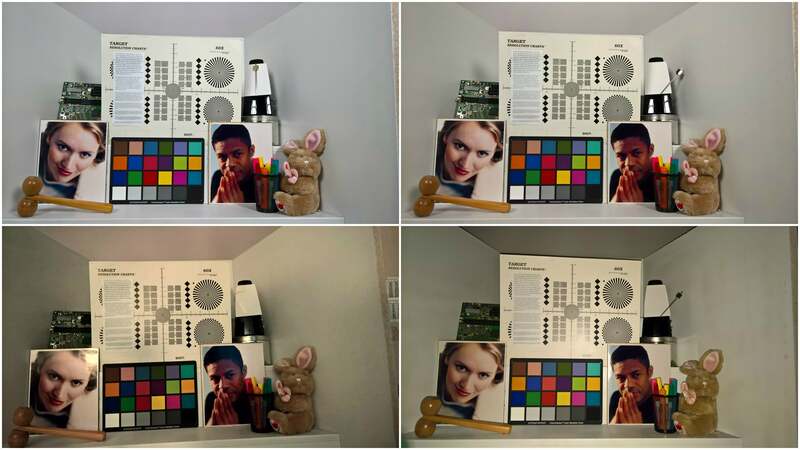 Previously, Rich Capture snapped one image of a scene with the flash off, and one with flash on, and after the shot, the camera allowed you to “adjust” the flash exposure by computationally blending the images. 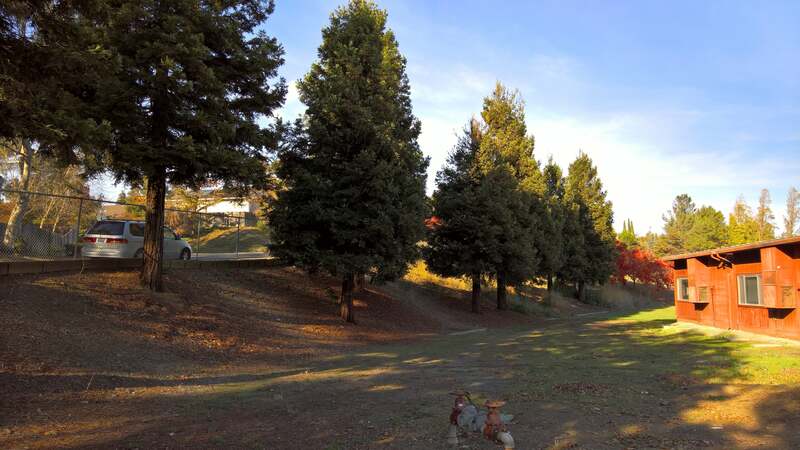 With the 950, unfortunately, the hardware now applies HDR instead. 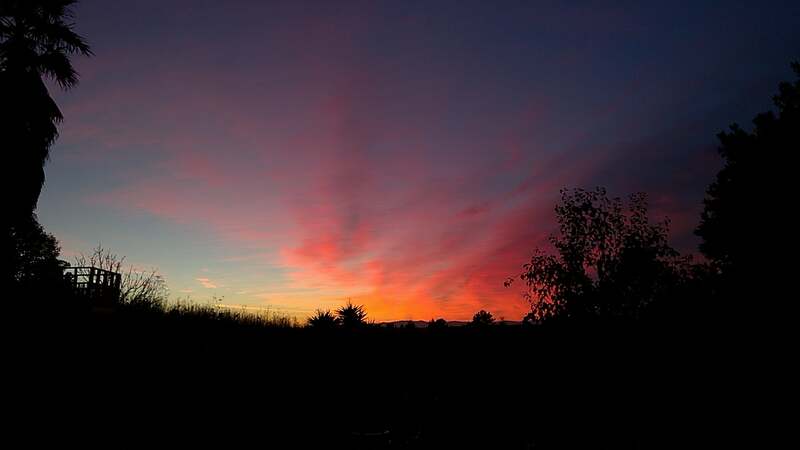 The Rich Capture feature allows you to subtly enhance dark areas of a picture using HDR, if you wish. Now, after taking your shot, there are several seconds while the Camera app “applies the finishing touches” before allowing you to do anything with the Rich Capture post-processing—and the app sometimes crashes or simply doesn’t work. Oddly enough, the included Lumia Creative Studio brought out some of those low-lights through its auto-enhance feature. Colors are captured well on the Lumia, as usual. But it’s here where I wanted to use RIch Capture, and I couldn’t. I also noticed that while you can choose the size of the captured image and the aspect ratio, the Camera app doesn’t allow you to select from a list of resolutions—although the video app does. I also saw a bug where the video resolution options wrap into an infinite loop, though I’m sure that will be fixed quickly. My complaints aside, the Lumia 950 virtually eliminates shutter lag, and the colors it captures are as vivid as ever. Still, many other smartphone platforms now include the “professional” manual options that the Lumia series pioneered, potentially siphoning off the periphery of the Lumia user base. 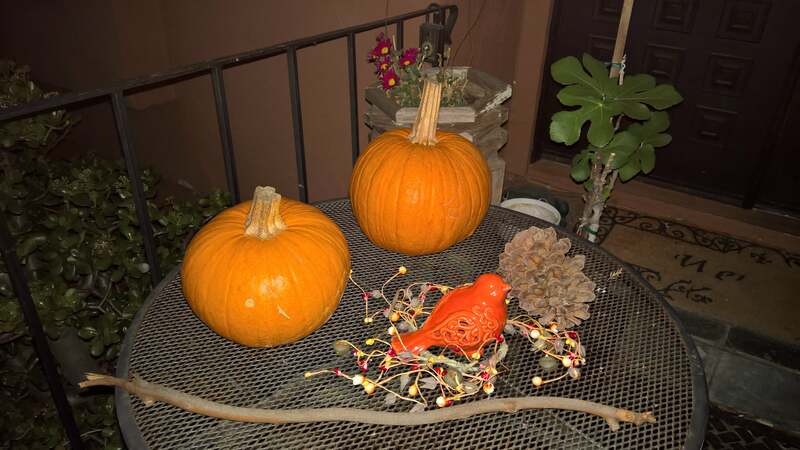 Sample shots taken with the Lumia 950, clockwise from upper left: full light, minimum light, lamplight with flash on, lamplight with flash off. Cynics might say that Windows 10 Mobile and the Lumia 950 will continue to be crippled by a lack of popular apps. And they might also point out that Continuum, the “wow!” factor of the Lumia, is really only best enabled via a peripheral, the $99 Display Dock. As for the camera, well, every phone’s got one, right? If you’ve owned a Lumia before, you’ll probably just shrug at that. Microsoft’s phone platform may be shrinking at under 2 percent of all users, but the company’s fans are loyal. And, armed with the Lumia 950 and the Display Dock, they’ll be able to show off Continuum, a feature that’s unique to Windows Phone. Finally, a Windows flagship phone!